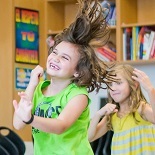 Applied Theatre at the Alley (Alley ECE) is a national driving force for innovative arts education. We pioneer arts integration, cultivate the next generation of theatre artists, and foster community discourse. Oskar's wacky world will entertain and engage students while they learn how to be an upstander and appreciate our differences. 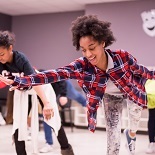 Bring one of Alley Theatre's ever-popular touring productions to your school! Student MAPs help you locate a new destination for your students! Through a MAPs journey, your students will emerge as more empathetic and tolerant citizens! The newly expanded student matinee season exposes students to the best the Alley has to offer in exclusive 10AM performances. 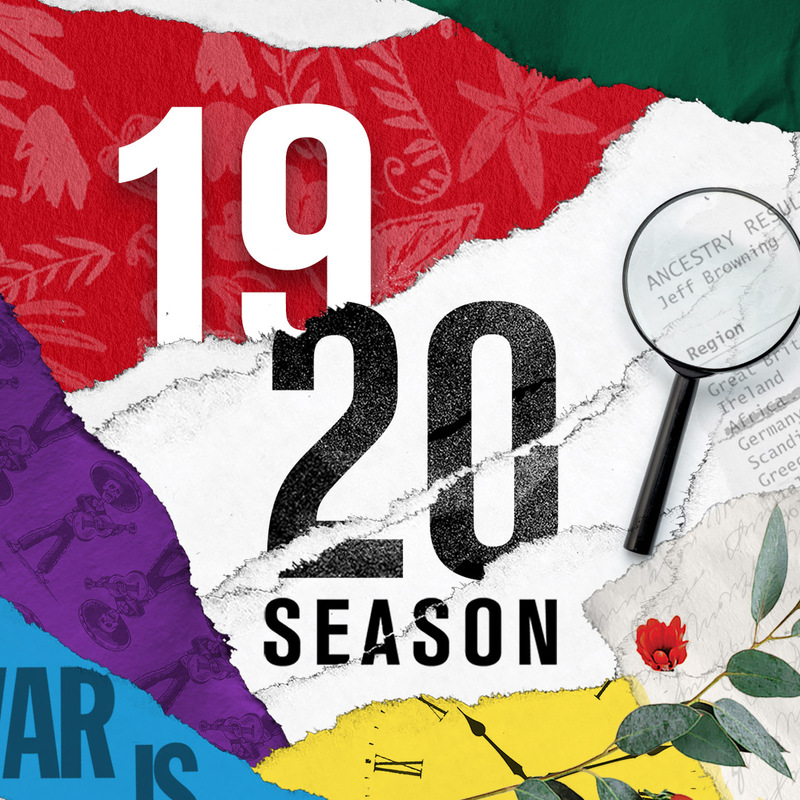 Every student matinee includes a talkback with the cast, crew, and creative team - allowing students to chat with some of the country’s most prolific and respected theatre artists. Special thanks to our sponsors that support our work in schools, in the Alley and throughout the Houston community. Alley Theatre Education & Community Engagement's 2017/2018 Annual Report is in!